Meteorology. 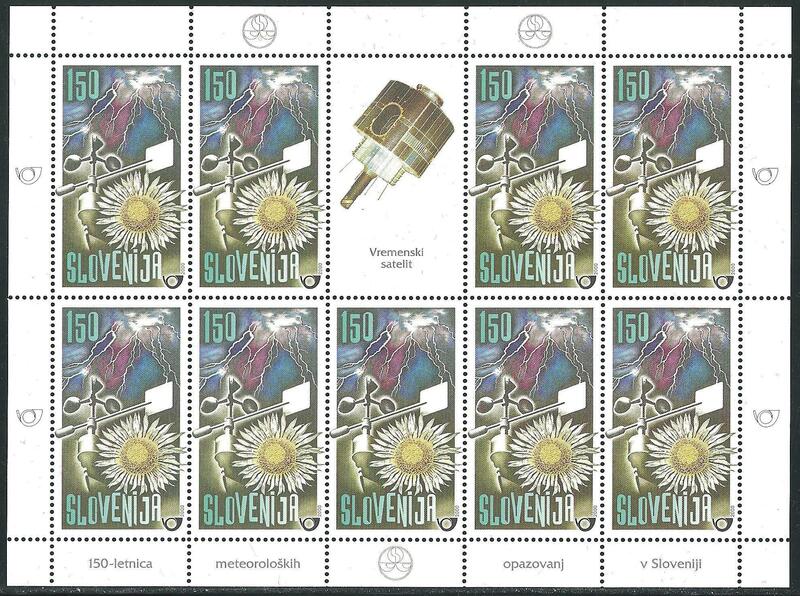 Miniature sheet, MNH in very good quality, Ve. € 280,00.